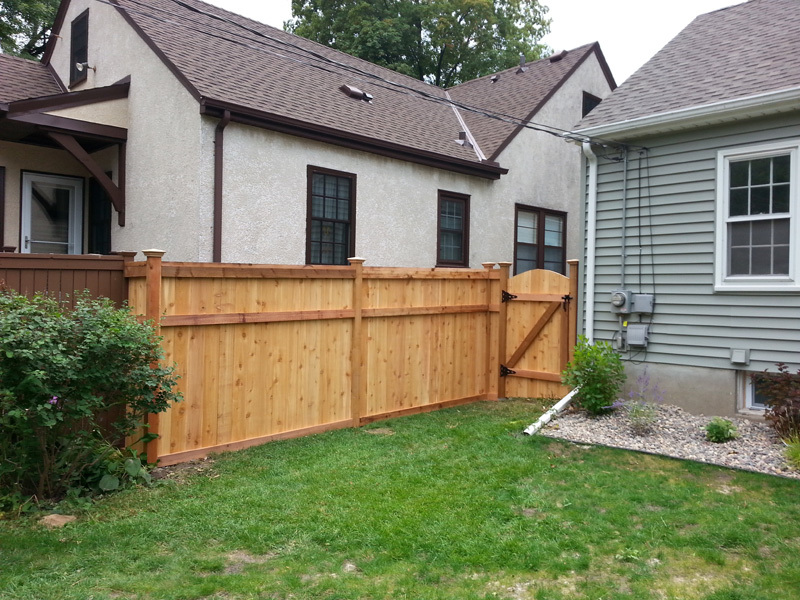 Hiring the best fence contractor Blaine, MN has to offer is a priority if you are located in Minnesota and in need of fencing services. We are a premier fence installation company that has a wide inventory of materials, expert advice and professional installations for the community in Minnesota. We have fencing products that range from residential and commercial chain link, vinyl, cedar board, ornamental steel, agricultural fencing, treated posts and rails, split rail cedar, deer netting, field fence, welded wired and barbwire. 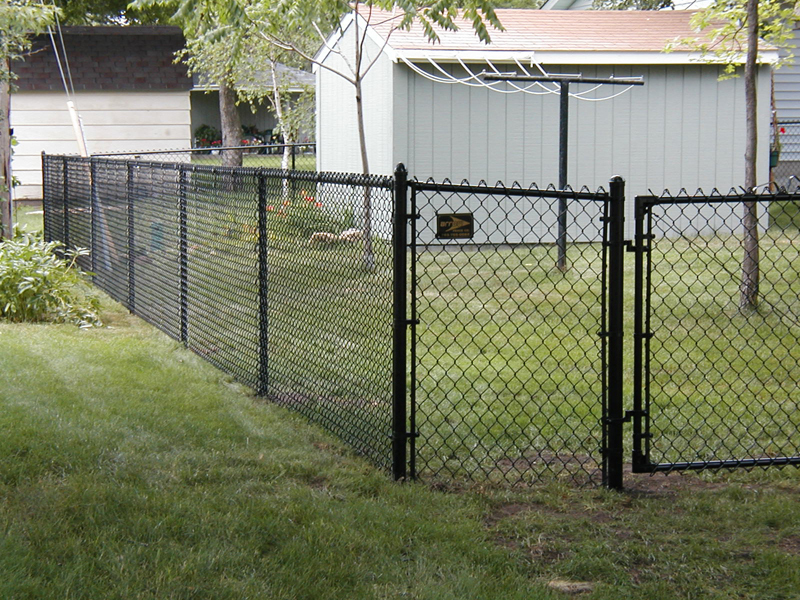 Our skilled set of Blaine fence Contractors is specialized in residential and commercial fencing. We employ cutting edge experience in ranch and farm installations. We are going to look at 5 different fencing styles our company offers. Paling -This is a traditional boundary fencing style. Timber makes it a great blending barrier into the natural environments which makes it a better alternative compared to other materials of fencing. This mode of fencing comes in a range of heights in order to achieve different levels of privacy you need. The cost of paling is quite affordable, especially around large properties. Chain Wire/Link -This is one of the most cost effective styles of fencing, especially if the area being covered is large. Chain wire is common to fencing factories, large commercial properties, sports grounds, public areas and industrial plants. 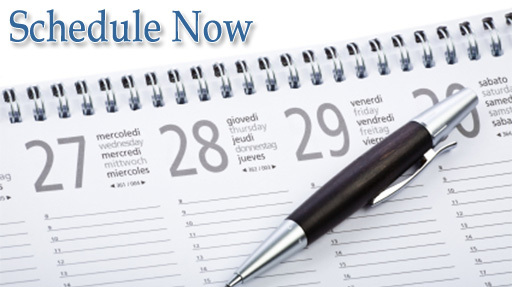 Our team of experts will discuss your needs and assist you in selecting the right chain wire for your property. Picket -This is one of the most sought after fencing for many families. It is a traditional fencing solution that opens up the house to the public. It offers low security but great for individuals who would like to exhibit the beauty of the house and what it surrounds. Heritage, cottage and federation houses are the most common places you will find installed picket fences. Post & wire -If you have a small farm and you need a cost-effective fencing solution to keep livestock from invading your land, this is the perfect choice of fencing. Our staff will work with you to discuss the fencing needs and provide you with a quote for the service. Modular wall – Modular wall fencing is a fencing solution that has a great visual appeal. It is common in residential places with high levels of security. It is difficult for intruders to climb over the walls and neighbors or passers-by are not able to view the compound inside the walls. It is a good solution for noise reduction and a great choice for homes that are along busy highways. Professional Fencing Contractor that Warranties Work for 5 Years! Our company offers great fencing options that are professionally installed with a 5-year warranty on every job we complete. 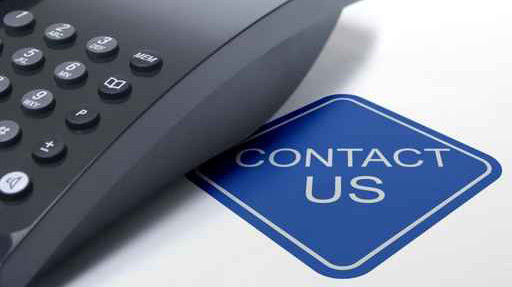 Contact us and we will help safeguard your property from the public with the best solution that fits your style and budget.